Class, C. (2011). Teaching New Technologies and Life-Long Learning Skills: A Sample Approach and Its Evaluation. 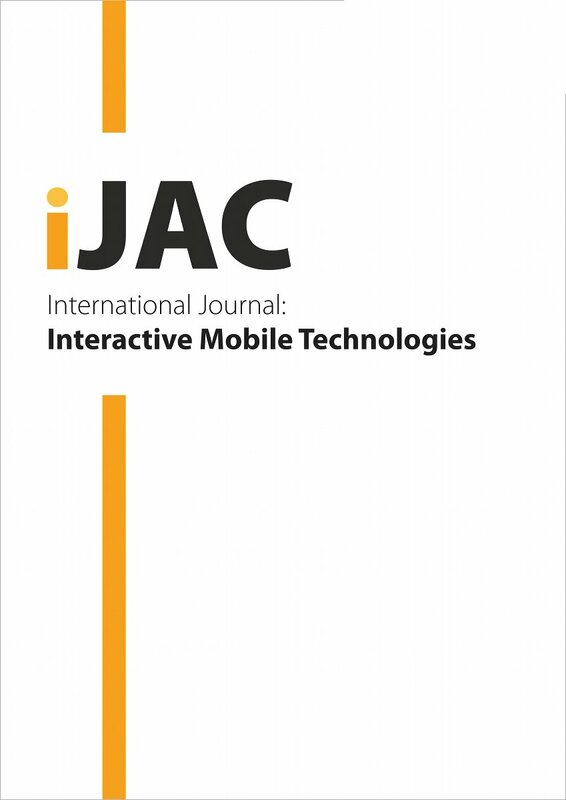 International Journal of Advanced Corporate Learning (iJAC), 4 (4), 10-19. Kassel University Press GmbH. Retrieved April 20, 2019 from https://www.learntechlib.org/p/45642/.